The second International Summer School is inviting young professionals and students of architecture, history and heritage protection, sociology and related fields to explore the historical significance, cultural identity, and development potential of ‘the retreat’. Retreat always implies an interrelation of two spaces – one that we come from and one that we go to. 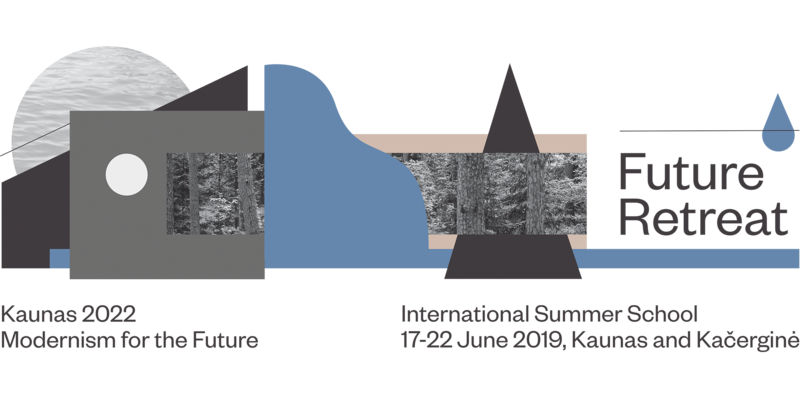 This year’s Summer School is going to focus on this vital interrelationship through the context of the city of Kaunas and the resort town Kačerginė. Using these two sites as living laboratories, questions of identity, modernist heritage and cultural value will be explorer and it will be proposed how the retreat might coexist with the city in the future. Can historic resort towns be a model for the future of the retreat in the twenty-first century and beyond?